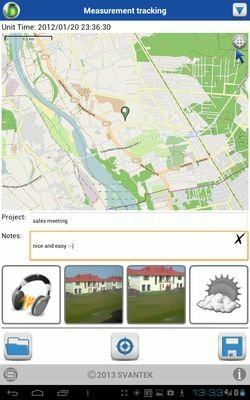 The highly developed user interface works on networks like GPRS, Ethernet or WLAN for both remote data download and settings configuration. The built-in Bluetooth™ interface together with smart-phone application, SvanMobile, extends measurement capabilities with all the features offered by smart-phones including text/voice comments, photo, video, GPS position etc. 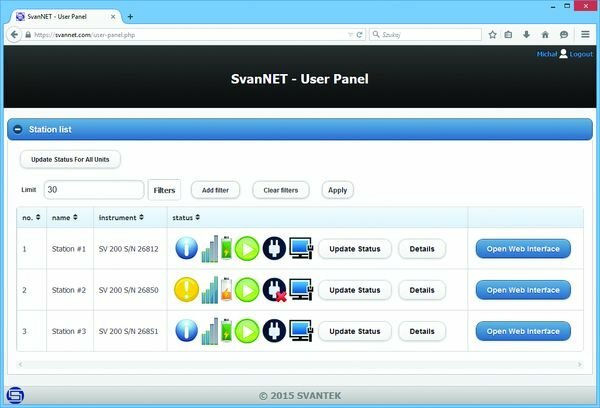 ​SvanMOBILE is an Android application for devices running on Android platform extending functionalities of SVAN 977 / 979. 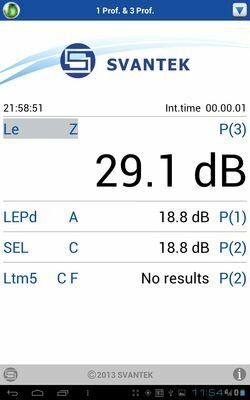 SvanMOBILE allows to link measurement files from sound level meter to media files from smartphones such as photos, video or audio recordings. Anyone who makes measurements in the environment will appreciate the fact that SvanMobile can be used to automatically add weather data and GPS position to report on the measurement. 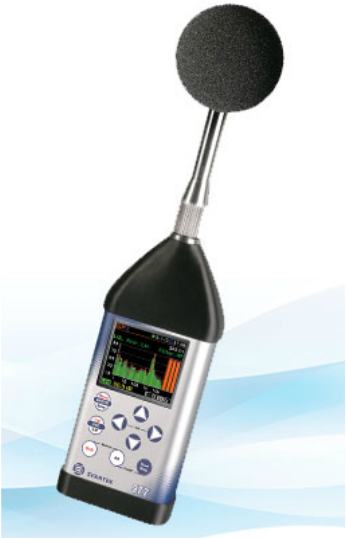 To communicate with SVAN 977 / 979 the Bluetooth interface is used. ​The SA 277 outdoor kit protects the SVAN 977 preamplifier and microphone from the weather conditions. The use of the outdoor kit requires the extension cable between the instrument and its preamplifier. The SA 277 is made of lightweight materials and is easy to install on a tripod. 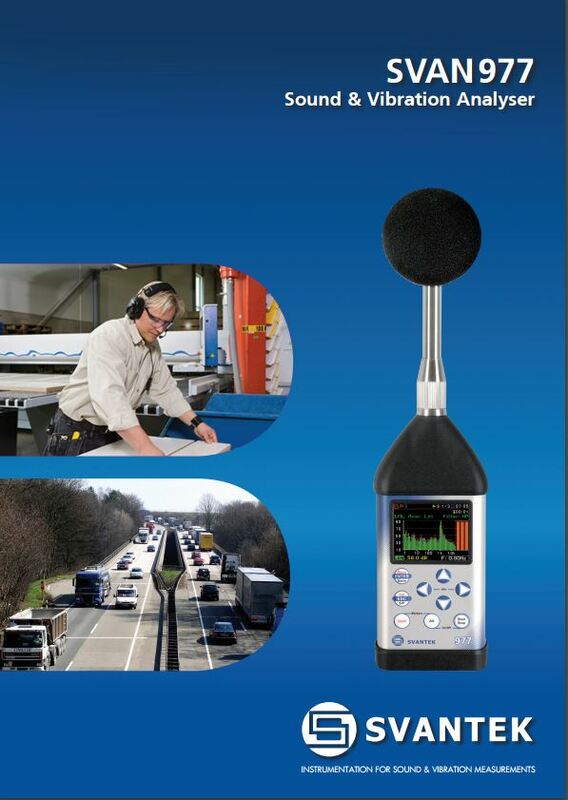 The solution is recommended in short term and semi-permanent noise measurements in the environment.